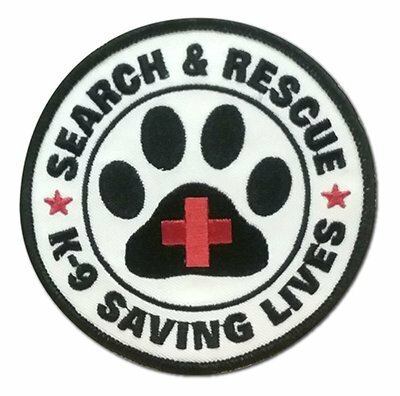 Identify your team's specialty on your uniform, jacket or K-9 vest. Add that extra touch of professionalism on a sleeve, ball cap or backpack. It can be sewn on many places. If there is another design you would like, we can quote you on a custom patch. Let us know!